you have to visit her at No Time To Stamp and just look at how talented she is and then who all she links to. Definite eye candy material. 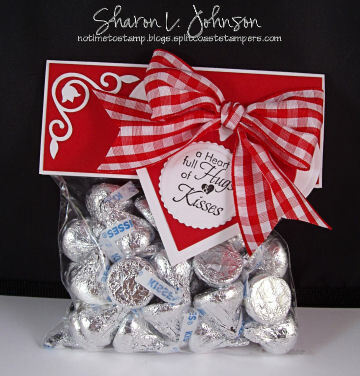 The photo below is what I am thinking I will make for DS Fifth Grade Teacher and as my treat to DS. What do you think?